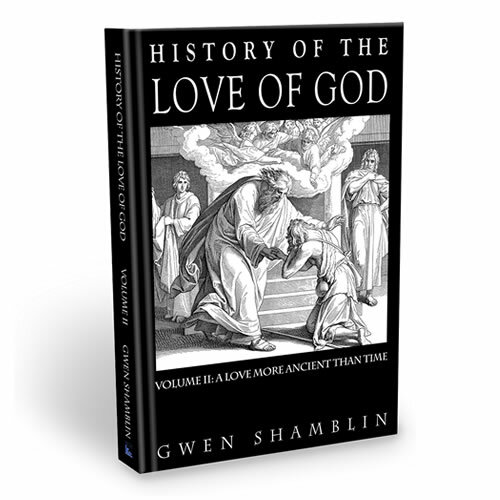 The great mystery of mysteries is Agape. As you are giving, you will get. 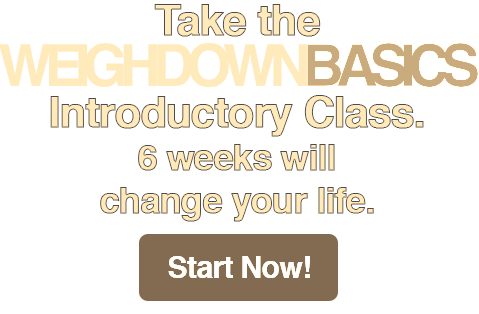 This Truth surrounds us if you just try it. Philia love (friendship love) can lead to eros, and eros love is beautiful and to be celebrated and can be a stepping stone to Agape Love, the unselfish love. Vice versa…eros love is really blessed as the Agape relationship matures. But nothing is greater than Sacrificial Love that builds up in the heart to become a powerful, influential, magnetic force—leaving you with so many friends and so much Love that surrounds and encompasses you. Sacrificial Love gives back until your cup is overflowing—deep, peaceful, selfless Agape Love that is so profound. It is a lasting, self-sacrificing, supreme Love. There is no way that we have gone as far as Jesus Christ in this Love. Does God Really Want to be with Man? The Family Unit – It Starts with YOU! 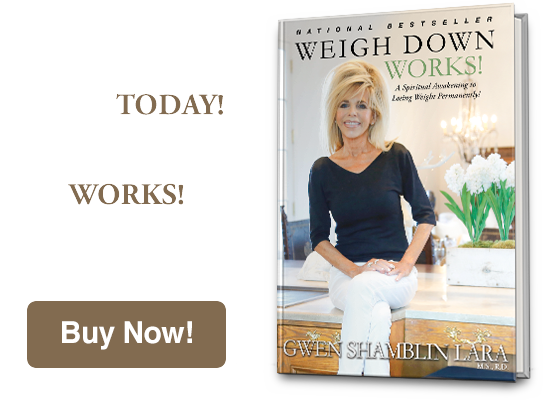 2016 Weigh Down Ministries and Gwen Shamblin. All Rights Reserved.